PDC has provided the structural and electrical designs for several high altitude electromagnetic protected systems. PDC Electrical work has included enclosure protection including grounding and sensing systems for testing. 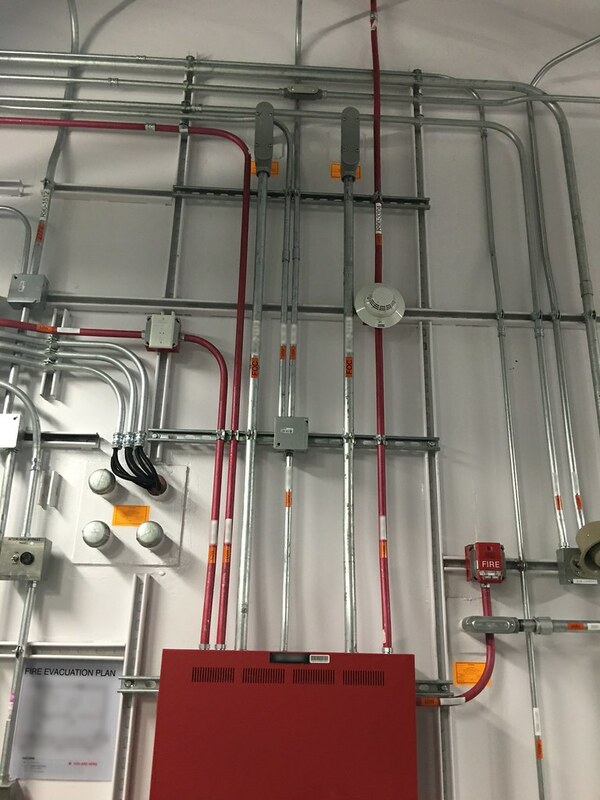 Filters, power and communication for non-optical communication media, are a critical component of design for these systems as are the conduit distribution systems. The HEMP shields must be structurally designed such that they are structurally supported and will not rupture under environmental loading conditions such as seismic events. 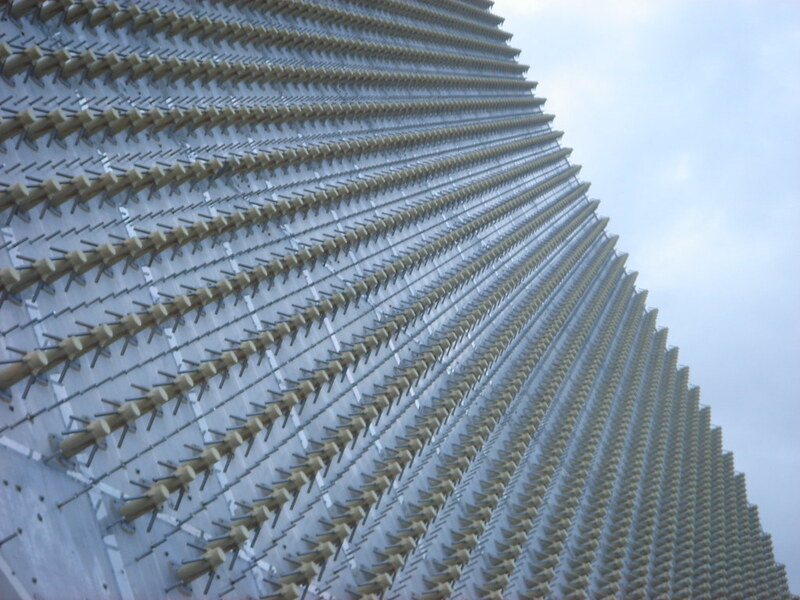 PDC structural has expertise in the design and construction administration of HEMP shielding systems. Design of Electrical systems include application of MIL-STD-188-125, MIL-STD-188-124B, MIL-HDBK-419, to the shield and it’s penetrations. Design of communication, control and power transmission using protective means (filter or non-conductive fiber optic cables). 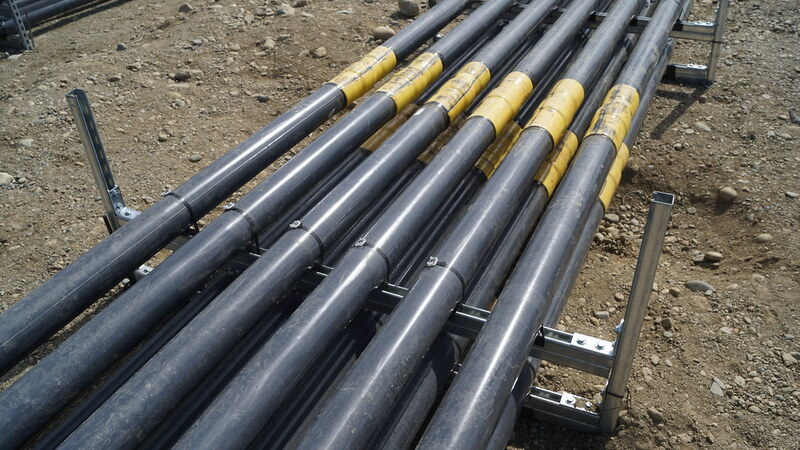 For site distribution, HEMP protected manholes and conduit distribution systems are located between HEMP shielded protected volumes. 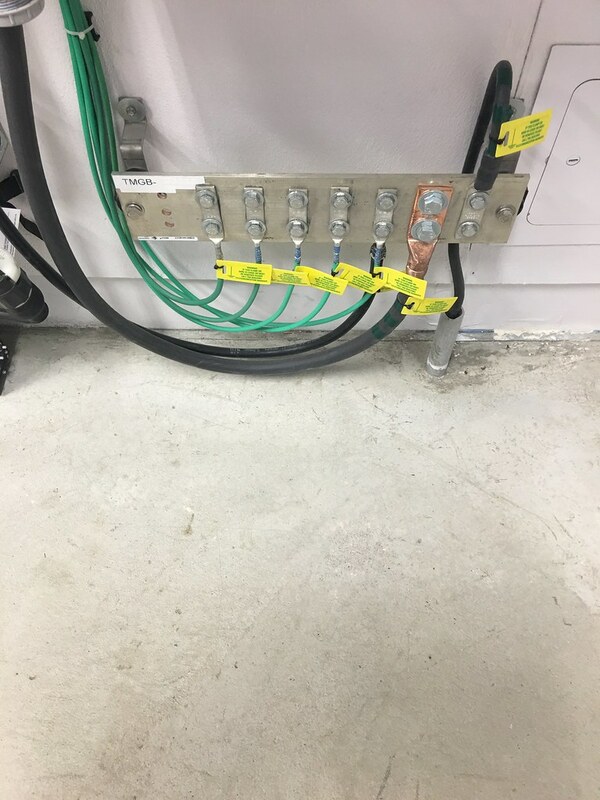 Interconnection between the HEMP shielded and grounding structures on site are organized for strict observation requirements for the connections.